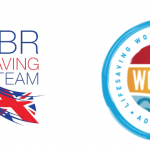 Bude SLSC need your support! Posted on Thursday, December 13th, 2018 at 10:11 am. Posted on Thursday, November 8th, 2018 at 10:04 am. Posted on Friday, November 2nd, 2018 at 12:46 pm. Posted on Monday, October 15th, 2018 at 11:30 am. Posted on Friday, October 12th, 2018 at 1:22 pm. 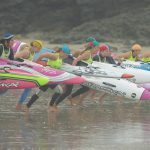 Open National Surf Championships 2018 Results Now Available! Posted on Tuesday, September 25th, 2018 at 11:27 am. 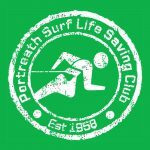 Food and Drinks provided all this weekend by Portreath SLSC! Posted on Thursday, September 20th, 2018 at 9:38 am.